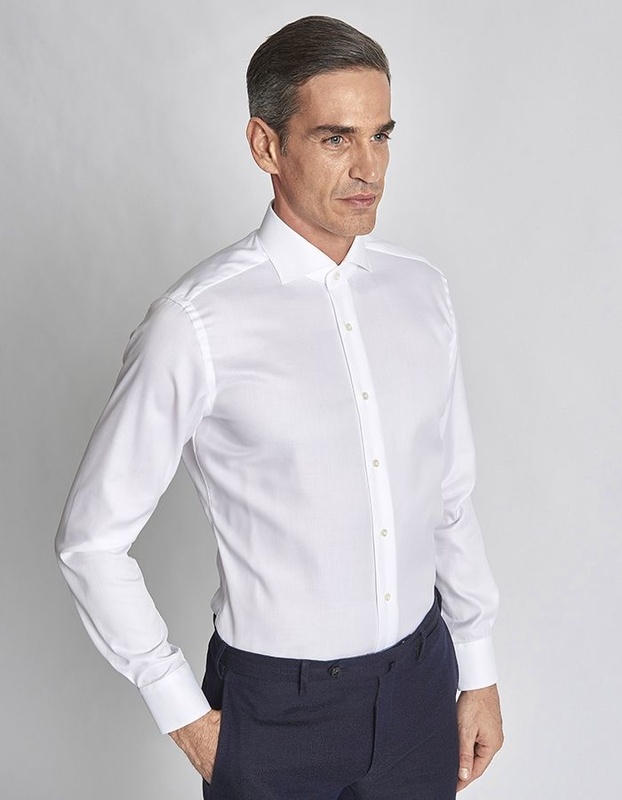 The Wrinkle Free shirt with cutaway collar, which uses the body's temperature to stay free from creases throughout the day. 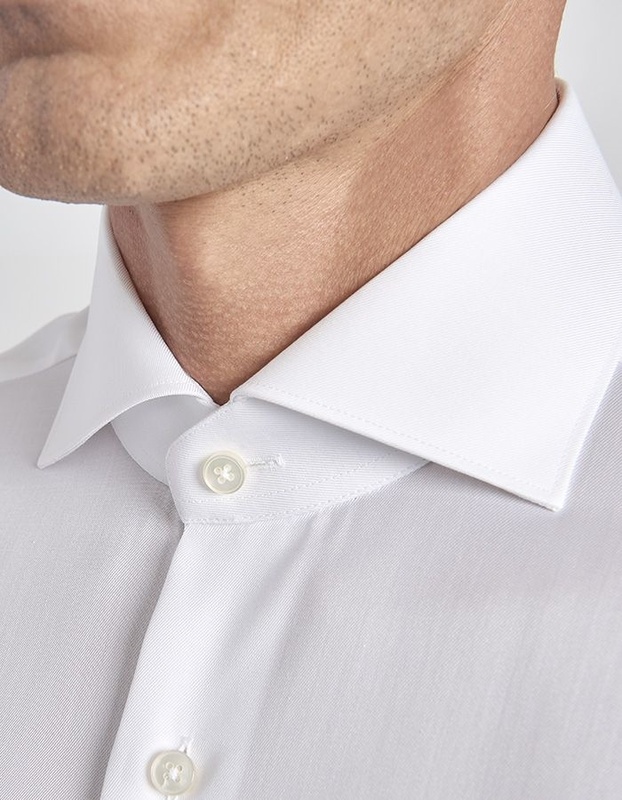 Your look will be impeccable, without compromising comfort or sartorial elegance, such as the removable stiffeners and English stitching. 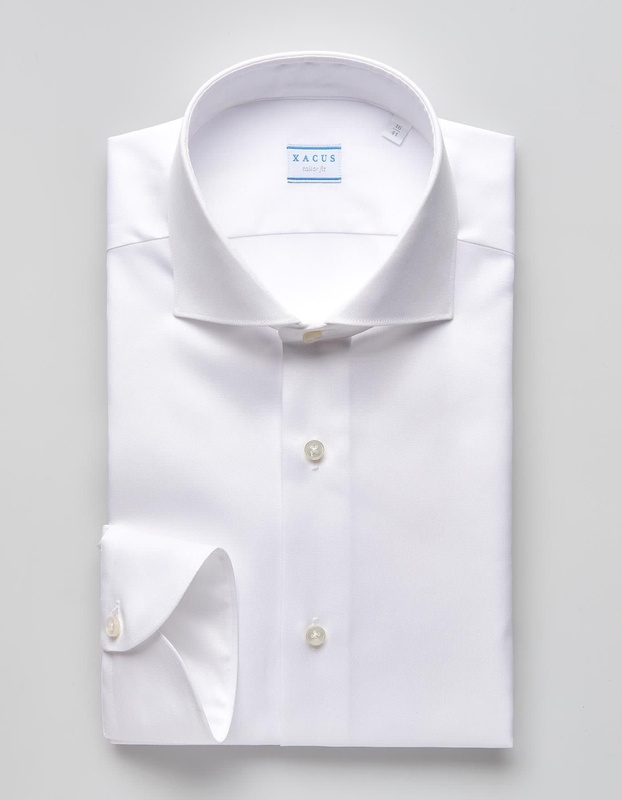 The incredibly easy ironing of this shirt is the very best in quality terms available on the market, for a shirt with its strengths in its excellent performance. 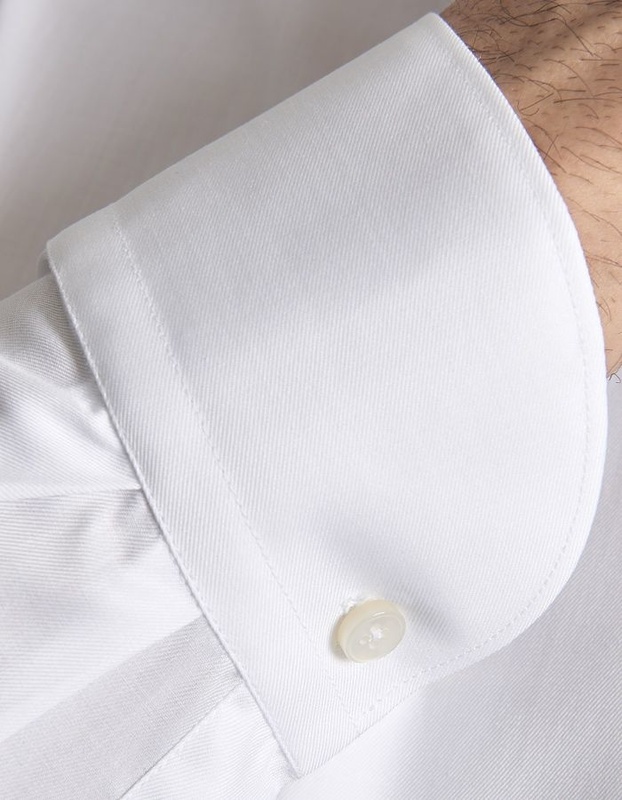 The best choice for your workwear.